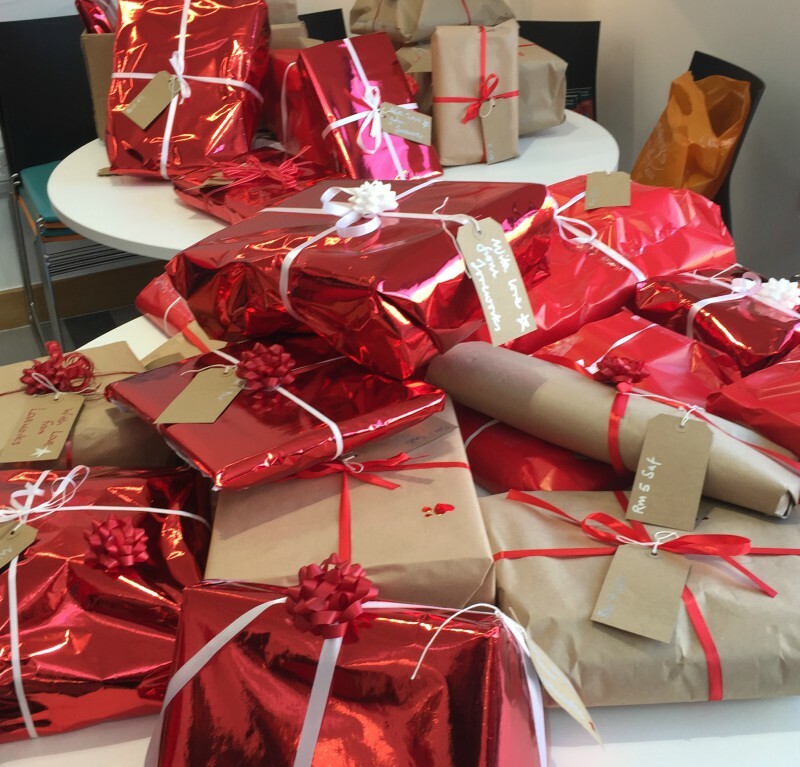 The Loveworks Red Together appeal will help approximately 450 people locally following a weekend of ‘packing and wrapping’ Christmas donations from local companies and the public. The campaign involved the community coming together to support three very worthwhile causes: women and children living in local refuges following domestic abuse; socially isolated older people and individuals and families living in emergency food crisis. 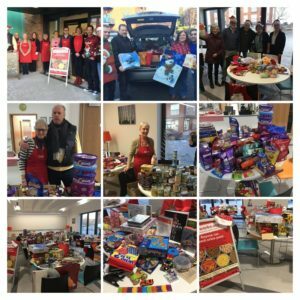 The public were asked to donate non perishable food; including festive treats and gifts for children of all ages during the month of November. In December, supporters were asked to drop donations for the volunteering days #makeitred held on 8 and 9 December. 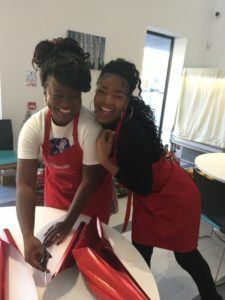 The whole campaign was planned to support all Loveworks projects and to date has been one of the most successful Christmas events involving some 55 volunteers, 9 corporate organisations, 3 schools, the church community and many other community partners. 37 children will receive wrapped gifts for Christmas which are age appropriate. 50 food packs for individuals and families were made up to support vulnerable people across all Loveworks projects. 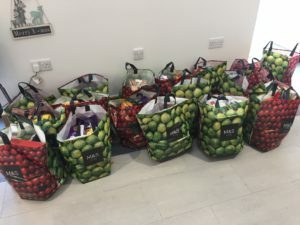 These were delivered to the key agencies who asked for our help at Christmas: including, Reigate & Banstead Women’s Aid, East Surrey Domestic Abuse, Bluebird Care and the appeal will also support those in emergency food crisis accessing a Loveworks food bank in the run up to Christmas and New Year. Thank you to our many supporters and volunteers living and working in the community – together we made it a red and special Christmas for many.